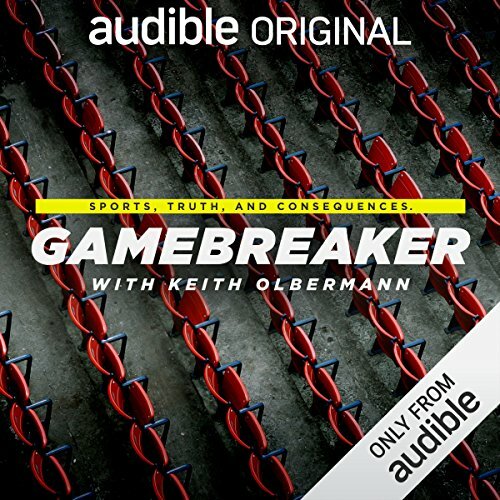 The latest Audible Original series "GameBreaker with Keith Olbermann" brings listeners inside the experience of athletes who can teach us lessons far beyond sports. From the runner who rewired her brain’s reaction to pain, to the Olympic swimmer whose refusal of rules revolutionized the sport, to the cyclist with a soap tattoo and a burning sense of what's right, the series looks at the personal sacrifice and societal pressures that impact athletes and challenge the way we think about sports. Der Kauf dieses Podcast gibt ihnen Zugriff auf mindestens zehn Folgen, die bereits veröffentlicht sind oder noch veröffentlicht werden. 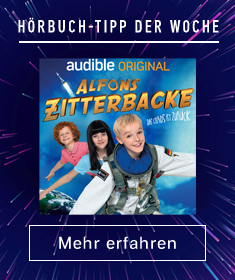 Audible-Abonnenten haben kostenlosen Zugriff auf den Podcast. The storys are interesting, funny, horrific and motivational at the same time. Hopefully they will make a second season. Great podcast with interesting stories and people. Fun even for non-sport-enthusiasts like me. Like it a lot - will there be more?